It is easy to take your tyres for granted, but tyres are crucial to your safety and the safety of other road users. They are the only point of contact between you and the road so it is not wise to ignore them. The legal limit is 1.6mm of tread depth across the central 3/4 of the tyre all the way round. Anything less is considered dangerous, it would fail an MOT test and could cost you £2500 in a fine and 3 penalty points on your licence. If you are unsure you can always call in and we will check them over for you. 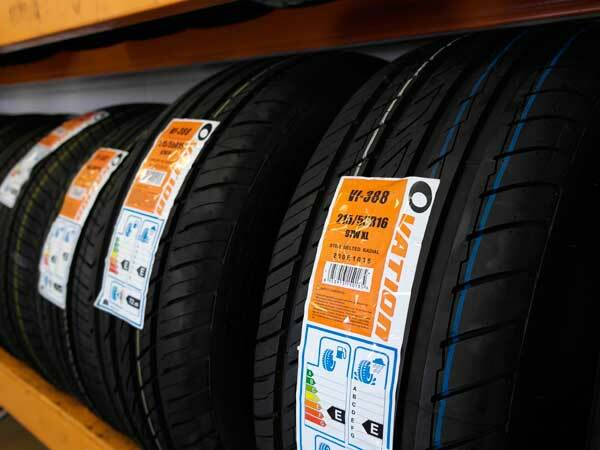 We stock a selection of budget tyres, however we can also supply all leading brand named tyres such as Michelin, Pirelli , Continental and Dunlop. We are the leading specialists for tyres in Oxford, offering fantastic value for money and a prompt service. 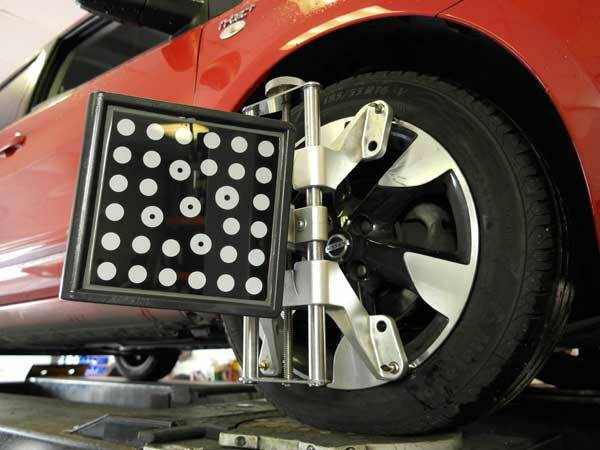 The French and Italian Car Centre is home to the latest in four wheel alignment equipment. Most modern vehicles come with very specific tolerances of wheel alignment which will have an effect on how your car handles grips and wears its tyres. Most cars have their alignment set correctly in the factory but it's very common for alignment to get knocked out of place due to pot holes, poor quality roads and contact with curbs when parking. Most garages and tyre fitters will offer a very basic tracking service which will measure and re-set just one aspect of the front wheels. This alone is not enough to guarantee correct wheel alignment. Out of date and well used equipment will also lead to incorrect wheel alignment. The Geoliner 650 imaging alignment system is equipped with a software package which combines the benefits of camera technology and quality. The patented Graphic Display is used with High-Definition cameras to provide visual and directional assistance to the technician during the alignment measuring procedure.